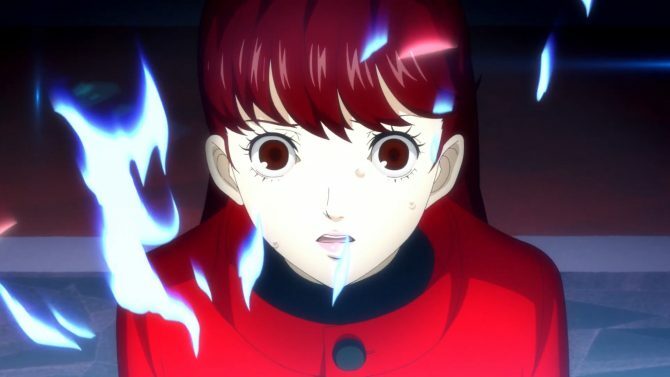 Upon hearing about the creation of Tokyo RPG Factory and its first project I Am Setsuna a few years back, I was excited to see Square Enix putting a studio together that would really focus on replicating and enhancing what we know of traditional JRPGs. I ended up missing out on I Am Setsuna. 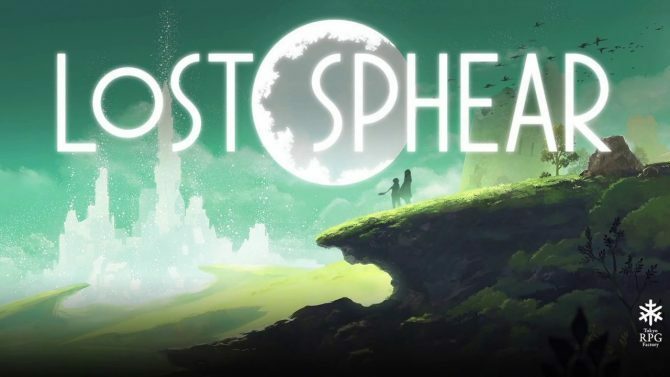 Fast forward to now, and we have Tokyo RPG Factory’s next title, Lost Sphear, a game with a beautiful art style and a combat system that sets itself apart from past Square titles, and one that has me much more encouraged to see what Tokyo RPG Factory can come up with next. I got to play what was probably somewhere in-between one and two hours of the game during a demo at New York Comic Con. You’d also have to factor in the first time I died and had to run through an entire section of the game again. However, I sat down with two separate parts of the game: the beginning, and somewhere a few hours later past that. Initially the game opens up as you’d expect from most RPGs: you wake up as a young boy named Kanata. From there, you run around the town, look for one of your friends, and are thrown into some quick tutorials. Luckily, the game picks up quickly and stronger enemies begin to appear soon afterwards. During this time, I got to also see a glimpse of what looks to be a beautiful open world. 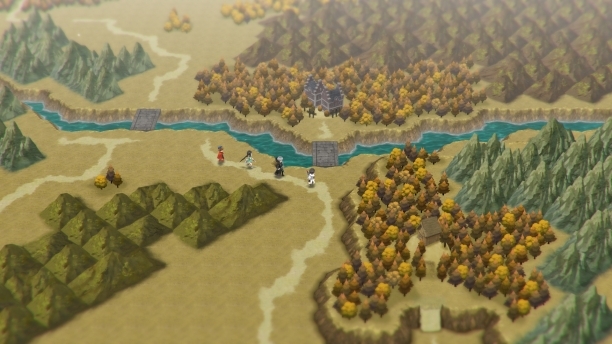 Lost Sphear‘s map is filled with tons of color, and I’m looking forward to seeing how much it really has to offer beyond what I saw in the demo. Although things aren’t very clear yet as much of the world was locked off to me at this stage in the game, much of the world is disappearing and it’s up to you and your companions to rebuild it by turning memories into matter. 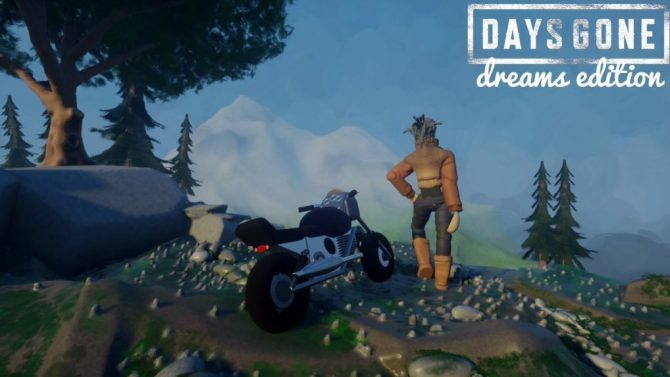 The concept seems like it could be a big undertaking, but it’s one that seems like it has a lot more potential than the developer’s previous title. During the second part of the demo I played, you join the party as they help the Empire. 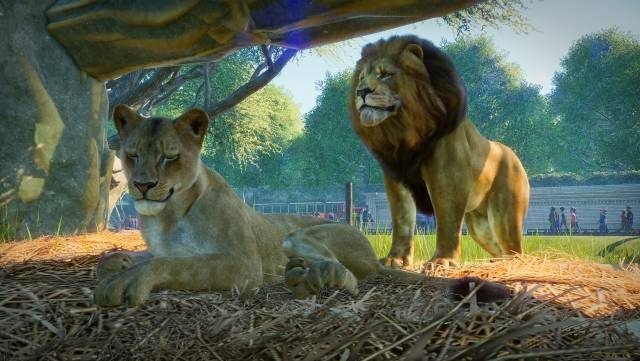 No one side’s intentions seemed very clear, so I’m curious to see how politics and the dynamics of different groups will play a role in the game world as it is slowly disappearing. Interestingly enough, the game gives you a few choices during this section: you can either capture the civilians the Empire is trying to gather, or let them go. Depending on which choice you pick, that will result in some different dialogue changes between characters. 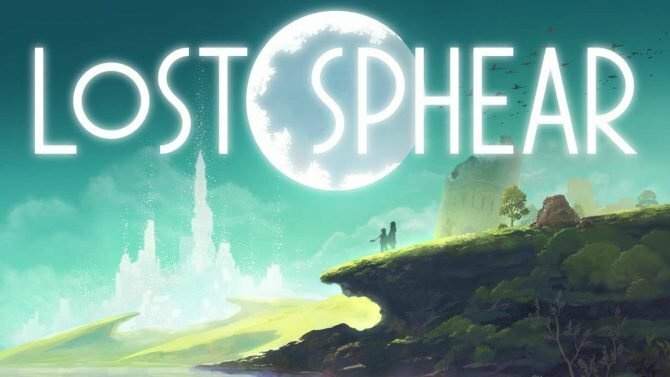 We probably won’t know how much decision-making plays a role in Lost Sphear‘s world until the game’s release, but I’m intrigued by what I saw so far. 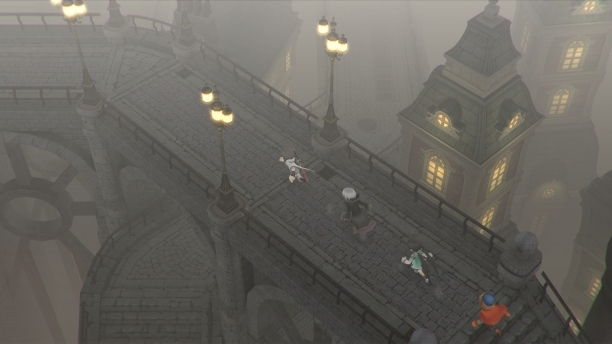 The thing that grabbed me the most in Lost Sphear is easily its combat, as it’s where my interest in the game originated. Characters act on an active-timer system that fans of many Square games from the past should be familiar with. 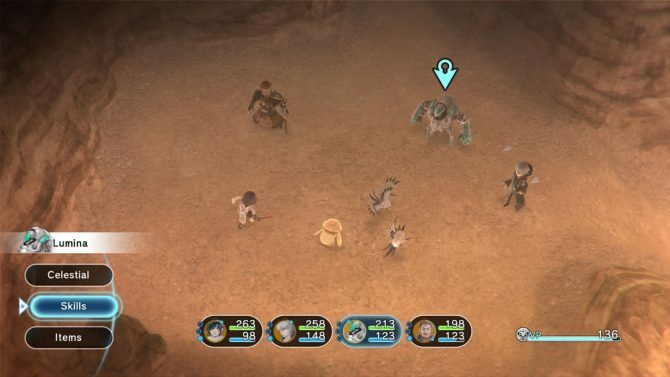 Lost Sphear sets itself apart by letting you to move your characters in the arena that the battle is taking place in. This allows for you to really get creative and strategize during battle. For example, one character in the game uses a crossbow and if you line his shot up with multiple enemies, you can hit them all. That’s just a simple example, but in the second demo I tried later on in the game, I got completely outplayed by the boss AI. It helped me realize how careful I need to be when and where my characters moved. Actively using your items also plays a big role in more difficult fights. During the tougher boss battle I played, I needed to continuously de-spell my characters since the boss would use an attack that, if lined up correctly, could charm multiple characters in my group. Suddenly, I was being attacked by multiple characters and I’d be unable to de-spell them in time. It was exhilarating, and that’s not even factoring in the Vulcosuits; they’re these mech suits that can enhance your skills in combat and ultimately turn the tide of battle. 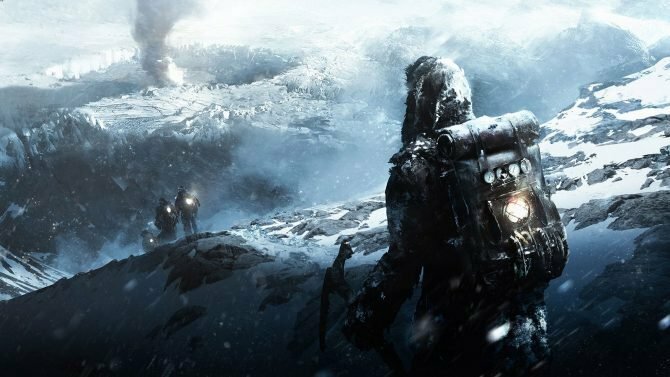 Maybe I’m biased though because I’m a sucker for games that keep you on your toes. Lost Sphear is coming to PS4, Switch, and PC on January 23rd, 2018. If you’re a fan of RPGs in any capacity, I’d say that Lost Sphear is a very accessible game for all types of players. 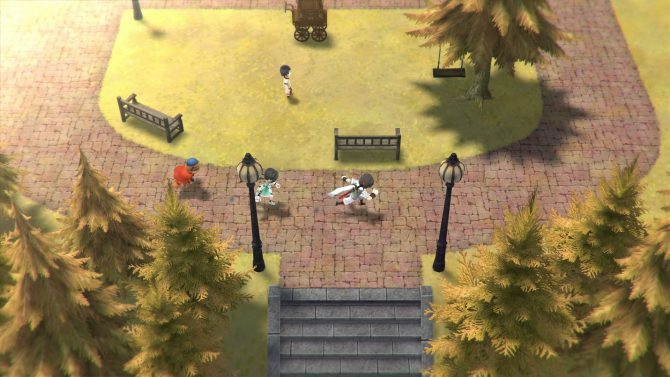 So whether you’re a fan of action RPGs or turn-based titles, you should definitely keep Lost Sphear on your radar.